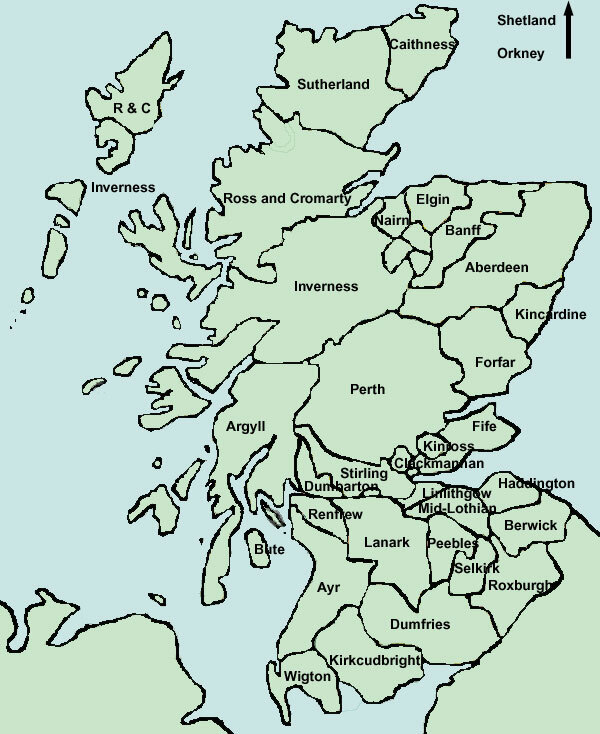 The Old and New Statistical Accounts of Scotland,�written respectively in the 1790's and 1830's, give a�description of each parish in the country. These accounts contain many details of roads and transport that would otherwise have been lost. In this section, details are given for each parish with links to the original text. This page provides links to the EDINA site with access to all volumes and to Googlebooks where all Accounts can also be found.